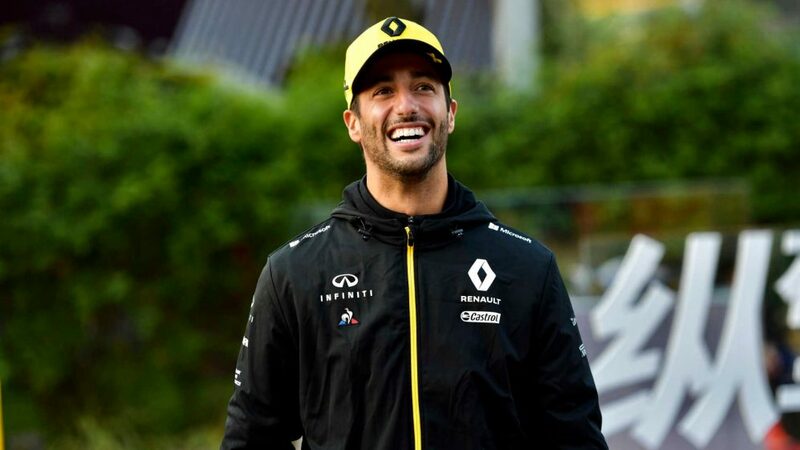 It may have taken three races with his new team, but once Daniel Ricciardo finally saw a chequered flag for Renault, he did so in the points, claiming seventh place at the Chinese Grand Prix. 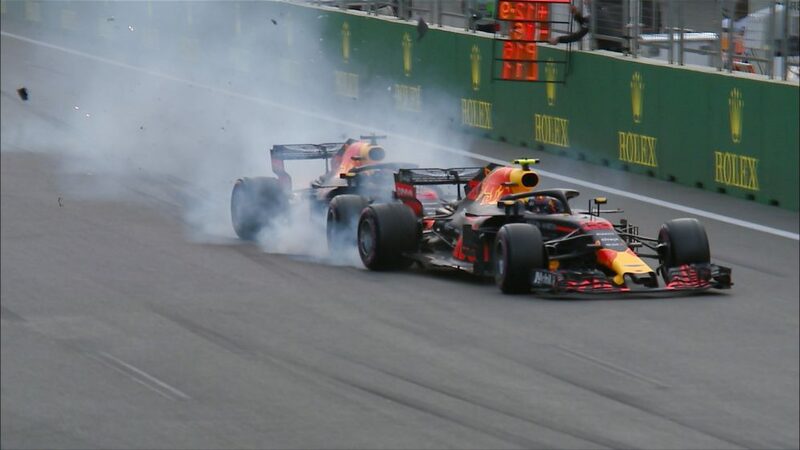 Damage on the opening lap in Australia meant a premature end to Ricciardo’s home race, and he then retired late on in Bahrain when struggling to hold on to a top 10 finish. 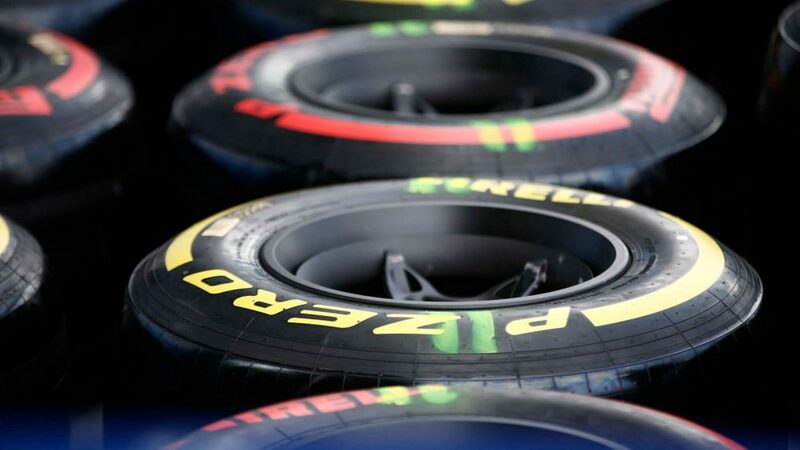 In China, however, Ricciardo reached Q3 and duly converted a seventh-placed start into the same position at the end, picking up six points for Renault. 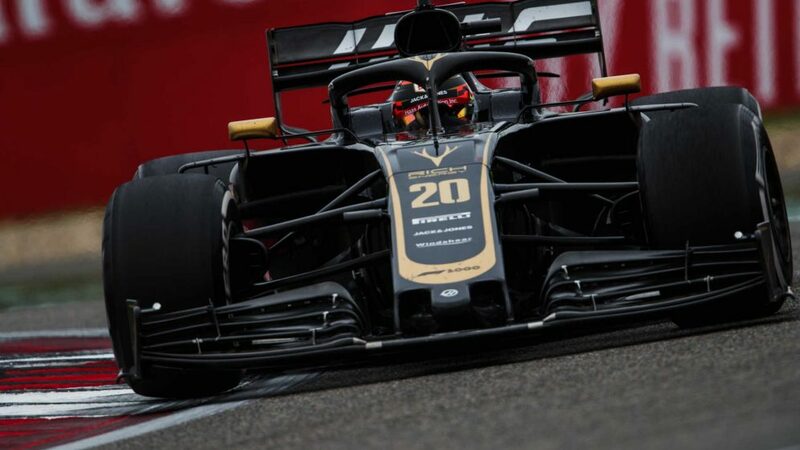 “It feels good,” said Ricciardo, who sported a Jack Brabham tribute helmet this weekend in honour of the 1000th F1 race. 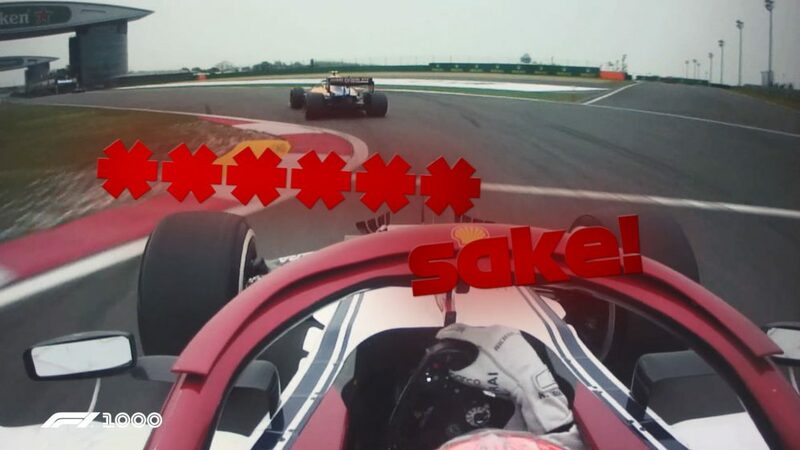 “Probably just for my guys in the garage as well – we hadn’t seen a chequered flag yet. So for them, a couple high fives going around. It’s good that they can fly home with a smile on their face. 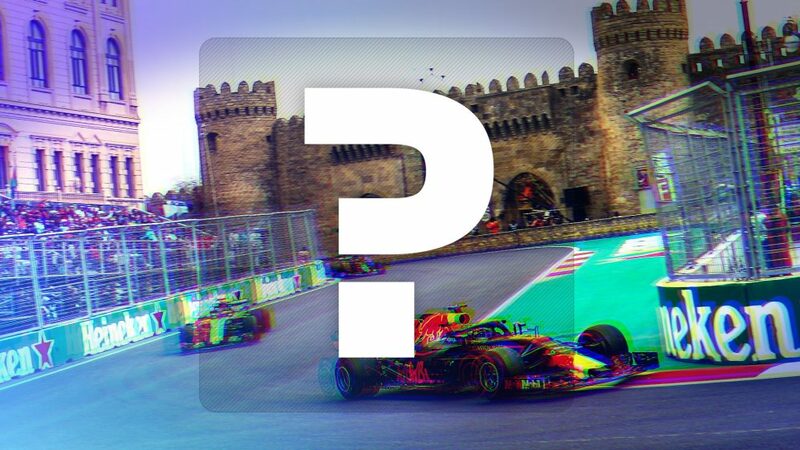 The previous race in Bahrain had seen Ricciardo fading while attempting a one-stop strategy – and it was a bold move to go for the same approach in China given those struggles. “It was not easy,” he added. 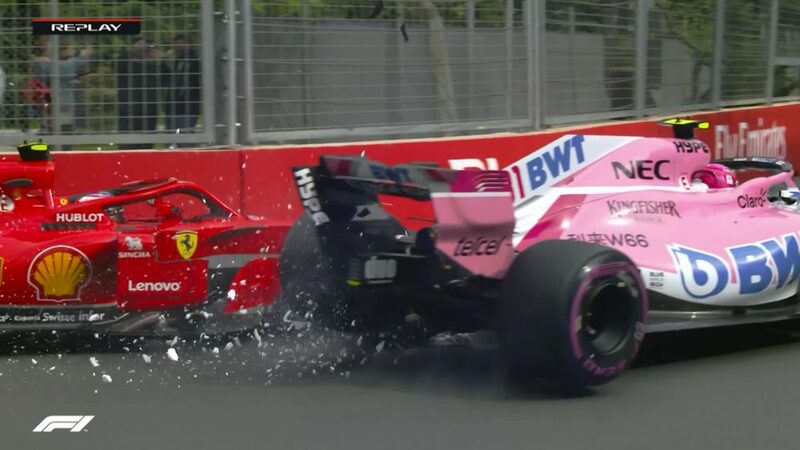 “[Sergio] Perez was really quick, he pushed me in the whole race. I was trying to manage the gap for the moment, but then he was coming so I just had to go. 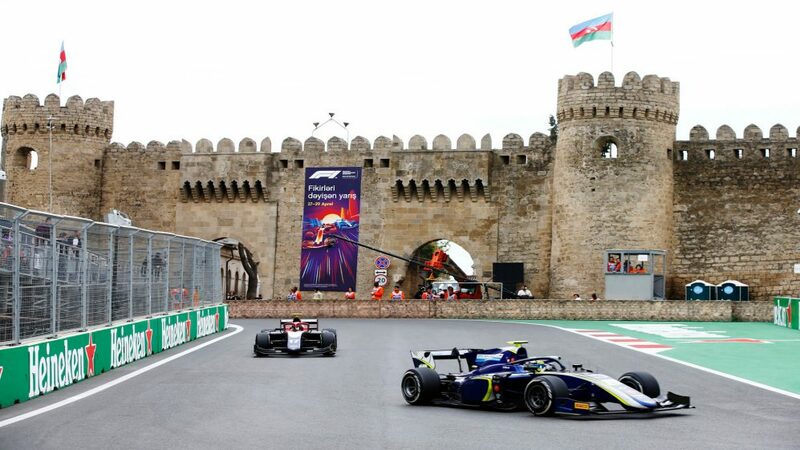 Towards the end, it was getting a bit tricky but he was also suffering, so it didn’t make it too tense over the last few laps. 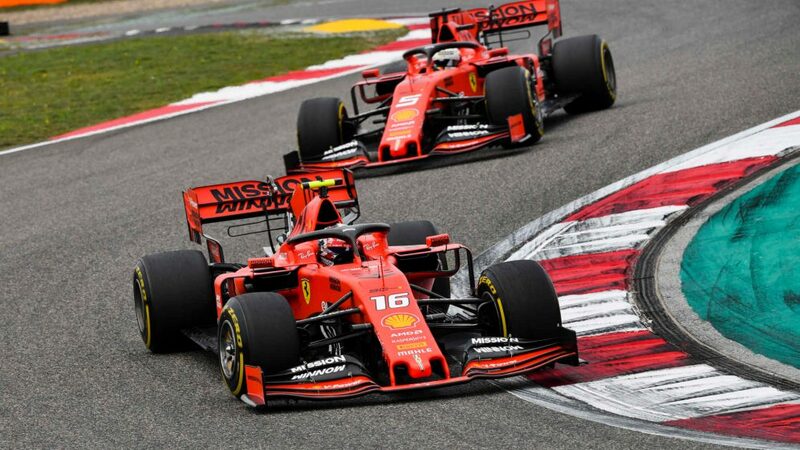 Even though Renault secured ‘best of the rest’ behind Mercedes, Ferrari and Red Bull on both Saturday and Sunday, Ricciardo is wary of the pace of some of the other midfield teams at each track so far this season. 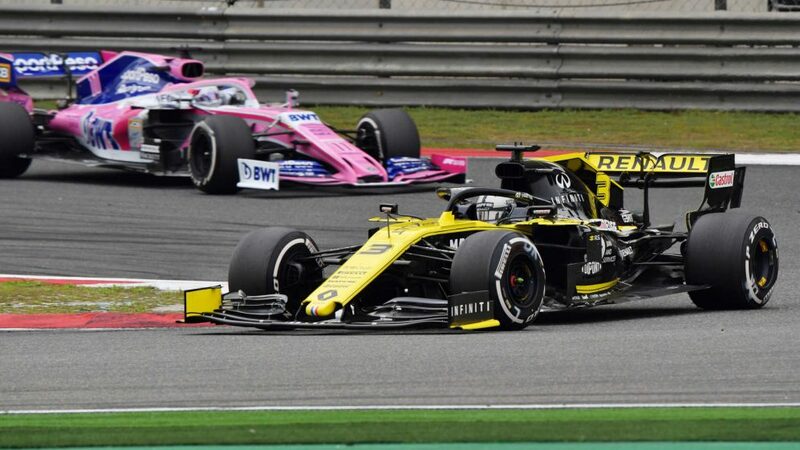 Renault had started with both cars on the fourth row but lost Nico Hulkenberg to a suspected MGU-K issue early on, with Ricciardo admitting the team’s third retirement in the past two races is a point of concern.